Would you like to pull off a glittering career as a professional model or simply seek to improve your personal image including appearance, self-confidence and style? 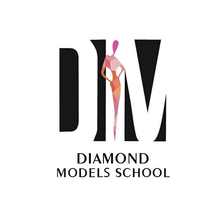 Then join this class and get trained by professional models and industry experts in the different aspects of modeling from posing to catwalking, makeup to styling, and how to present yourself and express different emotions. No previous modeling experience required.